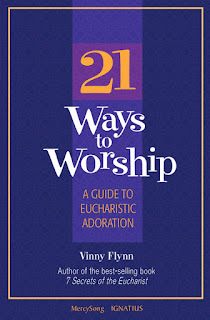 Adoring Jesus with "21 Ways to Worship"! 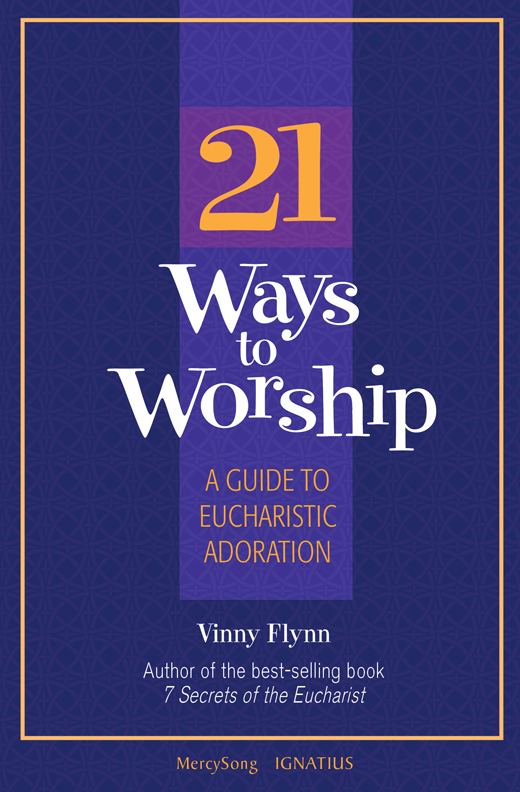 I recently had the pleasure of interviewing Vinny Flynn about his book 21 Ways to Worship: A Guide to Eucharistic Adoration. Here's what I had to say about the book in my endorsement: "You’re in for a treat! Author, Vinny Flynn takes our hand, guiding us towards the Blessed Sacrament. 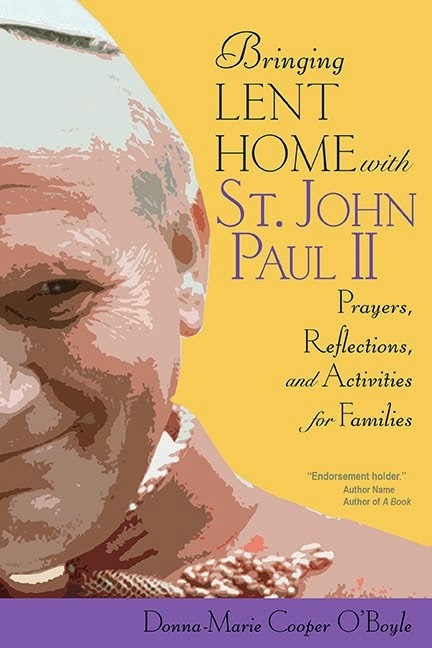 “Don’t be afraid, come as you are,” he seems to say, and through stories, anecdotes, Scripture, and references to Saint Faustina and Divine Mercy, he gently explains how to bare our souls to be truly present to Our Eucharistic Lord. Vinny’s advice is spot on and faithful to Church teaching. You’ll surely be motivated by the author’s enthusiasm—each of the 21 chapters is punctuated by an exclamation point! This is a terrific book—a real gem—a brilliant tool to help deepen our prayer lives as we 'Sing to him a new song.'" Vinny, what inspired you to write this book? Both popes taught that Christ, in the Eucharist, is giving us His own way of living. When we receive the Eucharist — and when we continue our adoration of the Eucharist “outside of the Mass” — we are meant to take Christ’s whole way of being into ourselves: His perceptions, His values, His attitudes, His way of thinking and relating to people. That’s all supposed to pass into us, and then through us, to others. That’s pretty amazing, but it’s also pretty heavy stuff. What does it mean for us in our daily lives? 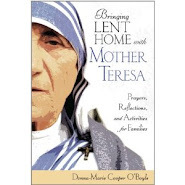 Not everybody is going to pick up papal documents and wade through the theology to try to make sense of it and figure out how it applies to their lives. 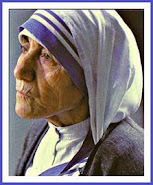 So I wanted to be an instrument to help rekindle this Eucharistic amazement. I wanted to really break down all the theology — not water it down — but express it simply and practically so that it will be accessible and applicable to people wherever they're at. 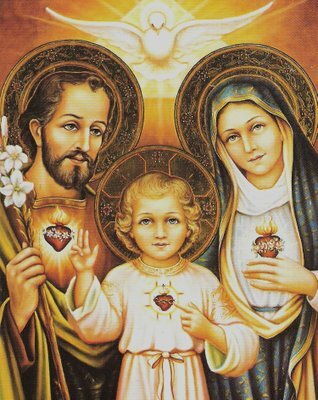 That's why this book is for beginners who have never stepped foot in an adoration chapel, as well as veteran adorers who need some inspiration and ideas about how to go deeper. I wanted people to understand that God is there waiting for us at each moment, whenever we can make the time, and that He's there loving us no matter what's going on in our lives, how we're struggling, what mood we're in, or how close we feel to Him. 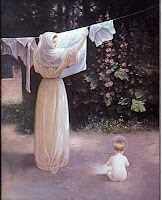 He's waiting there with His hands full of graces to pour upon us. Why is it important to make time to visit Jesus in the Blessed Sacrament? How much time do we have? [laughs] First of all, He is worthy to be worshipped and adored. 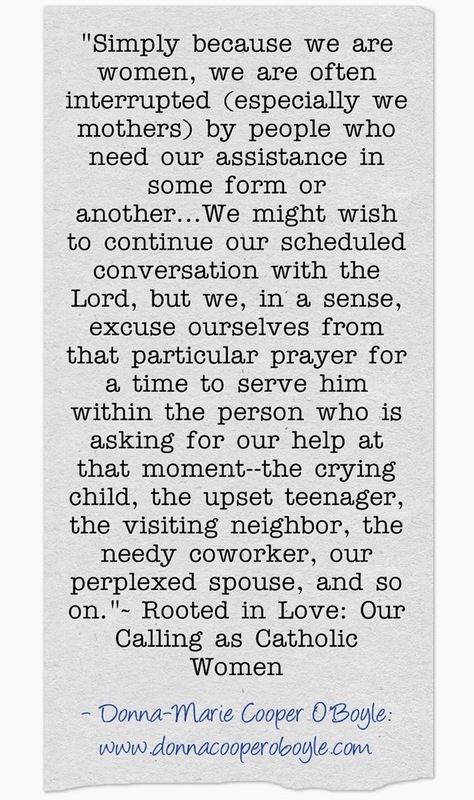 But we need to realize that God doesn’t need our praise. He’s not on some kind of ego trip where He needs us to pat Him on the back and tell Him how great He is. We don’t worship Him because He needs it; we worship Him because we need it. The more we worship God, the more we become like Him — we get an extreme makeover. And that’s the goal of Eucharist: to become like God. He wants us to be with Him forever, and in order to be with Him, we have to be like Him. 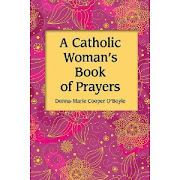 Well, in all honesty I'd like to see this book in every adoration chapel in the world. 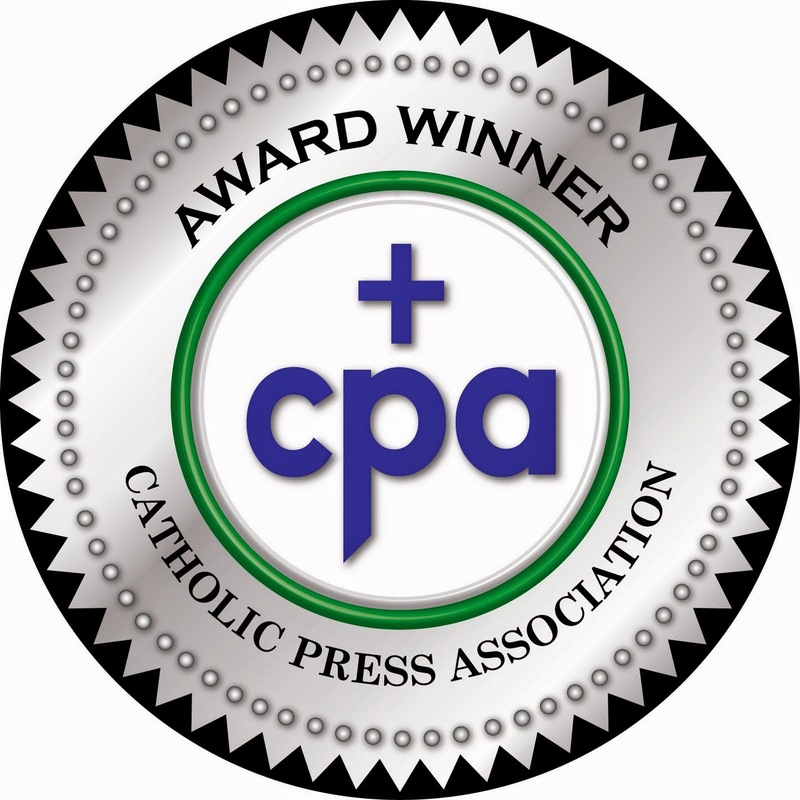 I’d like to see it in the hands of every priest, ever seminarian, every deacon, every CCD or RCIA teacher, every Catholic in the world. Too ambitious? Ok, how about just this country? I said this in one of our Blog Tour posts the other day: I truly believe that this book helps people get past the "fear factor," the "bored factor," and the "I'm in a comfortable rut and want to go deeper factor." That's why we want to get it in as many hands as possible! I want to fill the adoration chapels. We need to be there with Jesus. He's more than worthy of our time, we need it for ourselves, our families need us to be there, and our world needs us to be there. Do you have events coming up that you'd like to share? Actually, we only have a few things coming up. For the last several months, my wife and I feel like we've been on the road more than we've been home, but I’ve done my best to keep the next few months open so that I can finish some special projects and so we can focus on a couple of really exciting events. But really, the event I'm most excited about and would like to announce to your readers is The MercySong 10th Anniversary Family Ministry Retreat this summer in July. My wife and I and our 7 children are all involved in various ministries together and individually (and some of our 26 grandkids are already starting to help out), but we're spread out all over the country. We'll be getting together to celebrate these 10 years, to take stock, share project visions, brainstorm ideas, work on some collaborative projects, and most importantly to pray together, celebrate Mass as a family and as a Ministry, and of course, have some adoration time to thank God for His many blessings and to ask His direction for our future endeavors. And thankfully, we have a wonderful priest who will be with us. We'll be posting throughout, inviting people to share ideas with us, and maybe posting a video or two of our Irish songs around the outdoor campfire! Yeah, I guess I’d just like to end with what Pope Benedict emphasizes as the ultimate goal of Eucharist: transfiguration. Remember when Jesus was transfigured on the mountain in the presence of three of the apostles? Scripture tells us that “they saw His glory, glory as of the Son of God.” What they saw was Christ’s human body fully reflecting His divinity. Our bodies, created in the image and likeness of God, are meant to do the same. Pope Benedict refers to Adoration as “progressive transfiguration.” The hours you spend in front of the Blessed Sacrament are not just isolated pieces of time. They are part of a continuing process. 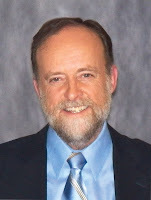 Step by step, with each reception of Holy Communion, and with each moment spent in Eucharistic Adoration, you and I are changed by God, transformed, and ultimately transfigured so that we can say with St Paul, “It is no longer I who live, but Christ who lives in me.” When enough of us become this “living Eucharist,” the world itself will be transfigured. Thank you very much, Vinny. 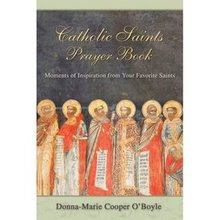 May all who read your book be blessed with inspiration to adore Jesus even more. 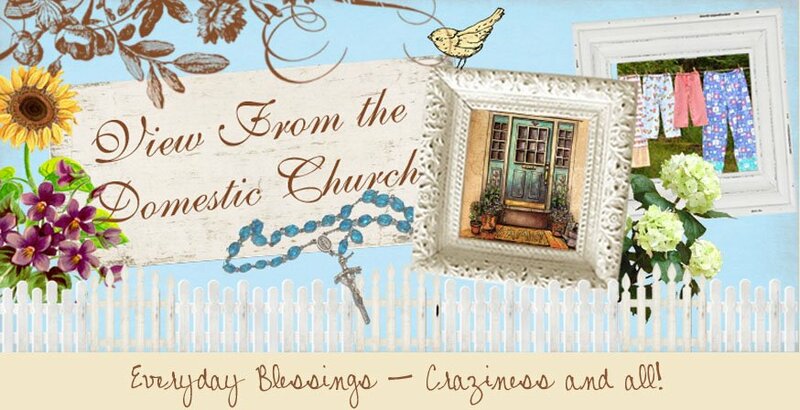 Folks, leave a comment here to be entered into a drawing to win Vinny's book! My baby "duckling" graduates from college! This past week end was spent in a joyful celebration of my "baby's" college graduation. It still needs to sink in that Mary-Catherine has graduated! where she was honored with a prestigious award. Processing in on the graduation day with bag pipes playing! Proud Mama with my "baby" after her graduation. to her college experience the past four years. Feeling grateful and very proud of my daughter's accomplishments! 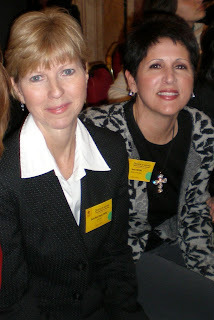 Catholic Mom's Cafe: How observant are we? 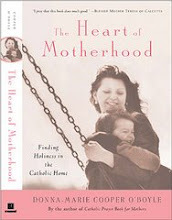 Catholic Mom's Cafe: Mother's Day contest!